END TO END, GORGEOUS VIEWS of the LAKE, MOUNTAINS and TOWN. A UNIQUE parcel of land with nature at your doorstep. This 16.14 acres of land, has the perfect bench for building your DREAM HOME. Country Living at it's best, 5 minutes from OSOYOOS and all amenities. A very private setting with highway access, a well and electricity already there. 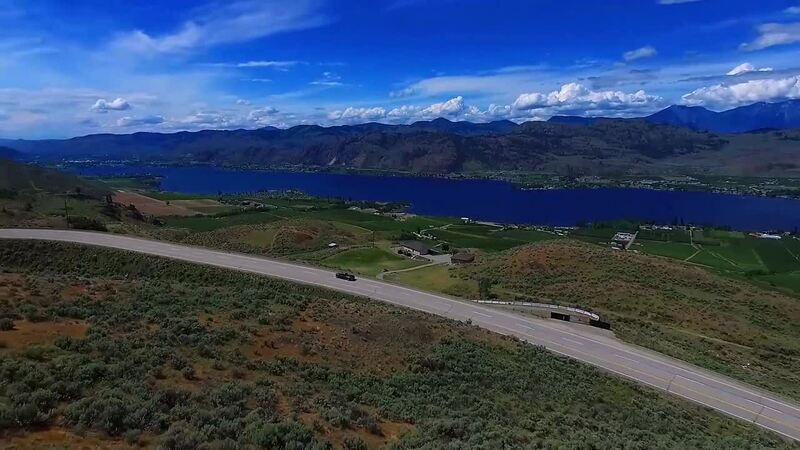 The property is in between Osoyoos and the Look Out Point on Hwy 3. Call for your personal viewing. The blue circle drawn on the map represents the area which is most likely to contain listings comparable to Prcl Z Hwy 3. If you wish, you may adjust the circle by dragging the white center handle to move it, or dragging one of its other white handles to resize it. Press the 'Next' button at the top when finished.